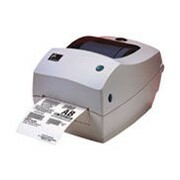 The DTC550 from ID Supplies combines reliable ID card printing with networking capabilities for secure issuance throughout the organisation. 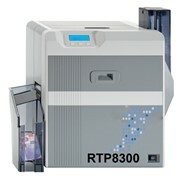 DTC550 Card Printers are some of the most reliable and versatile ID card printers available. 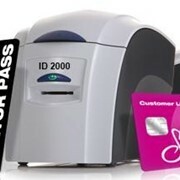 With optional networking capabilities, the DTC550 supports secure ID card issuance distributed throughout your organisation. 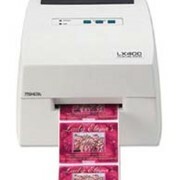 These printers can be customised to meet many applications including dual sided printing, barcoding, magnetic stripe, and can read /write up to three different eCard technologies all in a single pass. 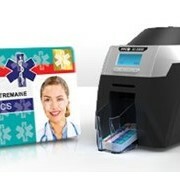 For extra card security you can opt for various covert printing features and holographic over-laminates. 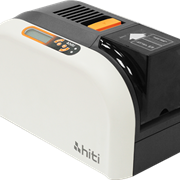 The DTC550 handles a wide range of applications, from on-demand photo IDs, to high-volume customer loyalty cards, to sophisticated access cards with embedded electronics. 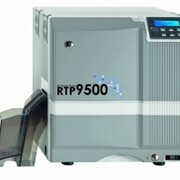 Dual input hopper with 200-card capacity and switches between two different card stocks without stopping. 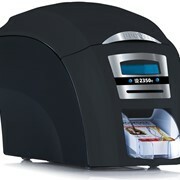 SecureMark. 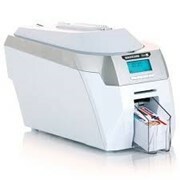 Technology protects your entire card issuance process, from materials to printer access. 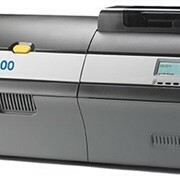 Print from multiple PC stations onto one DTC550 through a secure network connection with the optional Ethernet port and internal print server. 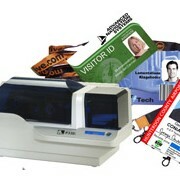 Welcome to ID Supplies, specialist supplier of identification, security and conference accessories. 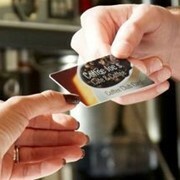 ID supplies use their in-depth industry knowledge to provide you with whatever you are looking for. 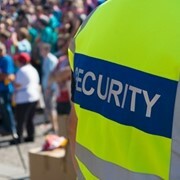 They can help with a wide range of Identification equipment such as blank cards, lanyards, neck chains, retractable card reels, card holders, conference supplies, clips and much more. Mention IndustrySearch so ID Supplies can best assist you! Get a callback from an expert at ID Supplies to help answer your questions.